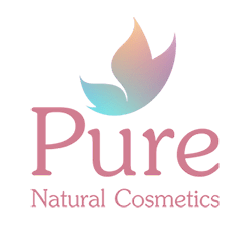 Pure beauty salon is a skin care salon with a difference. I am on a mission to show that luxurious, effective beauty treatments do not have to be full of harmful chemicals. After six years of making the natural products and a big demand from my clients, I decided to open a beauty salon where my clients would feel safe knowing that the products and treatments offered were the safest available and they can keep using the same natural line at their home. I welcome you into an environment of relaxation and comfort that combines all the benefits of health, wellness and complete care of the skin and body with expert care. Because beauty does not have to compromise your health. Please press the pink button below to read more about my treatments. on Fridays, Saturdays and Sundays only! How do you rate our Facial spa? How do you rate our overall performance? 1 (poor) to 5 (superb!) stars below where it says “user rating”. If you like you can also add a comment below. I went to get a little facial treat today and I went to heaven instead for a full hour! I realized I was fighting to relax, but it didnt take long to do so. A full hour of pure bliss. I feel revived and my face is glowing. I feel and I know I am beautiful today! Thanks to Nirit and her absolutely wonderful and soft hands I feel at peace and I love myself! Thank you, Nirit! Way to go! Thank you Lina! was a pleasure having you here! The facial was relaxing and refreshing at the same time. Nirit is calm and very professional; much recommended! I just came out from a pregnancy massage feeling completely relaxed and very happy! I recommend it to all pregnant ladies even if they have no pain or tightness anywhere since it’s such a nice treat to give to yourself. Thanks Nirit! I tried the deep cleaning facial treatment by Nirit on last Saturday and it was pure pleasure. My skin is glowing and feel so soft afterwards. She even offered me a short foot massage as a surprise while letting the peeling mask effect on my face. I found her very friendly and professional and I would definitely recommend her! I had the deep cleaning facial treatment by Nirit few weeks ago and I loved it. My skin felt so soft and relaxed afterwards. 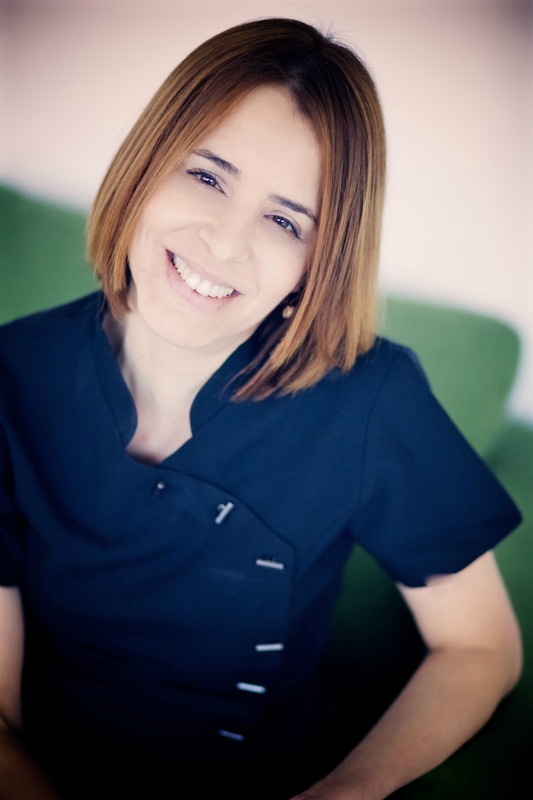 Nirit is very professional and skilled, I truly enjoyed the treatment and I highly recommend it! I had the Hydrating Facial and it was amazing. It felt so luxurious and my skin felt great for weeks. Nirit made product adjustments for my sensitive skin and allergy issues. Her products are great. I was so impressed with her attention to detail, the soothing atmosphere and how great I felt afterwards. I highly recommend her services. I just had a body massage and a facial by Nirit. I came out feeling relaxed and my skin pampered. This morning it had such a healthy glow that I decided to skip even the minimum make up I usually use. Thank you Nirit for the 2 hours of pure pleasure during the treatment and this amazing result. I will definitely be coming back for more! I had the deep cleansing treatment and loved it. My skin was very irritated and it really helped to calm it! The treatment is very relaxing and Nirit explains everything she does, which I like a lot. She did ask if I wanted some explanations or just wanted to relax, it’s great she offered this choice. I will definitely book another treatment! Few weeks ago I had Relax & Detox Full Body Massage it was really great. Thank you Nirit, for you time, hands and the environment that helped me maximally rejuvenate. I had a facial at Pure some weeks ago and fell asleep. Need I say more. Nirit uses great products and I was very impressed with the treatment. I shall certainly book more sessions. I bought some of her products and really like them. I can really recommend her eye cream which I find great. Thank you Nirit and success with the new salon. I had a wonderfull expirience at Nirit’s salon in Amstelveen. Clean, cosy, calming music, and the most important of all- very attentive cosmetologist. Having problematis and sensitive skin , I am carefull and wary with salons, but her place is a real choice for me. All steps , and products finishing with gorgeous massage, vere pleasent. I will be definitely coming back. I had a facial last week. Nirit has a wonderful touch and her products are very nice. My skin looks great and feels soft and velvety. Thank you very much for a very relaxing and blissful time. I am amazed how clean and refreshed my face is. It looks still tired but for the first time I thought I like my face without any foundation on it. I am very happy! Do you have a pricelist of your products and treatment? I have had an deep cleansing treatment for my very sensitive skin. I thought it was absolutely wonderfull and so relaxing. Nirit makes you feel relaxed and you can feel that it is all about making you feel good. I had a facial today and it was really a very good experience, Nirit was super, she gave a lot of tips on how to take care of my skin. She is very professional yet very friendly. My skin feels great and hydrated. I had a facial yesterday and it was really a blissful experience. Nirit took care of my sensitive skin and I came back all happy. She is very knowledgeable and gave me some simple tips to fight my eczema. Already looking forward to my next facial. Thank you so much Sheetal, it was a pleasure to meet you! I have had a facial last tuesday and it felt like heaven it is so much more than some tender love and care for your skin. The next day my face was glowing and radiant even a friend of mine mentioned it thank you for your very skilled hands and energy. I had a facial last Thursday and it was absolutely wonderful! My face felt so soft afterwards. I went to many salons before but no one has been this attentive and had such positive energy as Nirit. I will recommend her to my friends and will definitely book another treatment in the near future. Nirit has absolute magic. I felt radiant and fully pampered. I wnet for a detox facial and it was simply lushes. Thank you so much dear Tamara! It was a pleasure to have you in the salon!